The connector has only one configurable parameter: TERMINAL_SLEEP_MS - terminal refresh rate in milliseconds. It does not load the system, since it does not have any graphical objects. Quotes are transmitted by the symbol to which the connector is installed using the file. Accounting for prefixes / suffixes on a symbol occurs automatically. 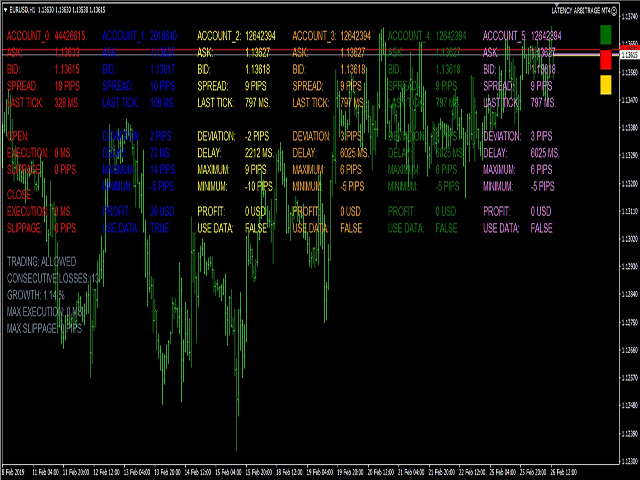 The connector serves exclusively for the transfer of quotations, does not perform any trading operations and does not display any information on the chart.